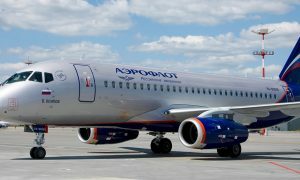 Aeroflot has begun using Full Flight Simulators (FFS) to recreate the experience of flying its Boeing 737 Next Generation aircrafts. The FFS realistically recreates the experience of flying a 737NG, and helps pilots to polish their skills in all areas, as well as giving the crew the opportunity to practise their responses in real time to challenging situations that can arise either on the ground or in the air. The 737NG FFS is the third training simulator of its kind, brought to Aeroflot as part of its contract with Canada’s CAE Inc.. Previously, its simulator complex featured an integral procedure simulator for the IPTs of B737-800Ws and a technical simulator for engineers working on the CLASSROOM В737NG (VMT). 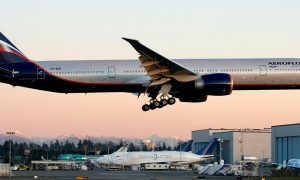 Aeroflot is working hard to perfect the training it provides to ensure that all of its staff are well-prepared. This kind of technical training provides great preparation, not only for the 737NG’s cabin crew, but also for organisational staff, as well as the ground team. 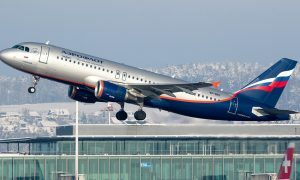 Furthermore, using its own simulators gives Aeroflot the significant economic advantage of being able to train its specialists at its own training base.